A mosque named after the central figure of Christianity is the latest milestone of interfaith coexistence in Jordan. 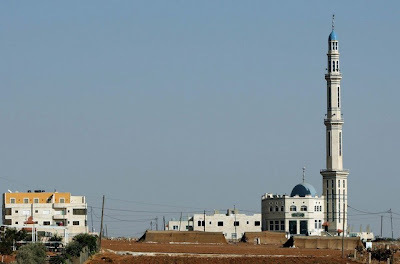 Both Muslim and Christian leaders expressed delight when the Jesus Christ Mosque opened a few months ago in the tranquil town of Madaba, 30 kilometres south of the capital, Amman. "This is a message to the world that Muslims consider Jesus Christ their own messenger because he informed humanity beforehand that the Prophet Mohamed was coming," the mosque's prayer leader, Belal Hanini, told Deutsche Presse-Agentur dpa. "It also proves that Islam is a religion of tolerance and has nothing to do with extremism," he said. Hanini and other worshippers explained how followers of Islam and Christianity lived for a long time in peace and fostered fraternal ties in this area of the Hashemite Kingdom, an ardent supporter of interfaith dialogue. 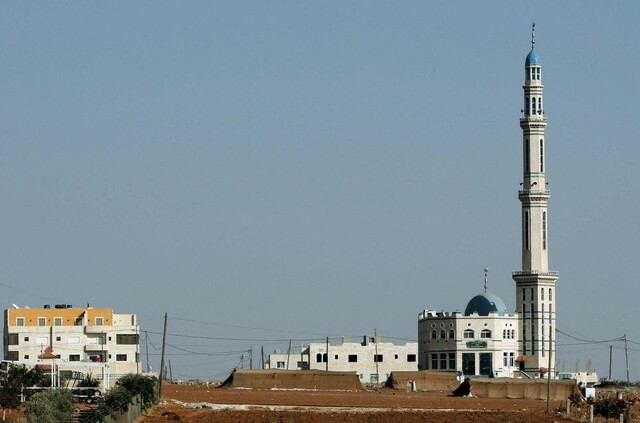 Christians make up 10 per cent of Madaba's residents and account for 5 per cent of Jordan's 5.5-million population, they said. "We have lived in peace for centuries with our Christian brothers and now we feel that this mosque symbolizes our fraternity," Abd Horout, a Muslim lawyer from Madaba said as he finished afternoon prayers. "We have been ordered by our holy book, the Koran, not to differentiate between messengers. 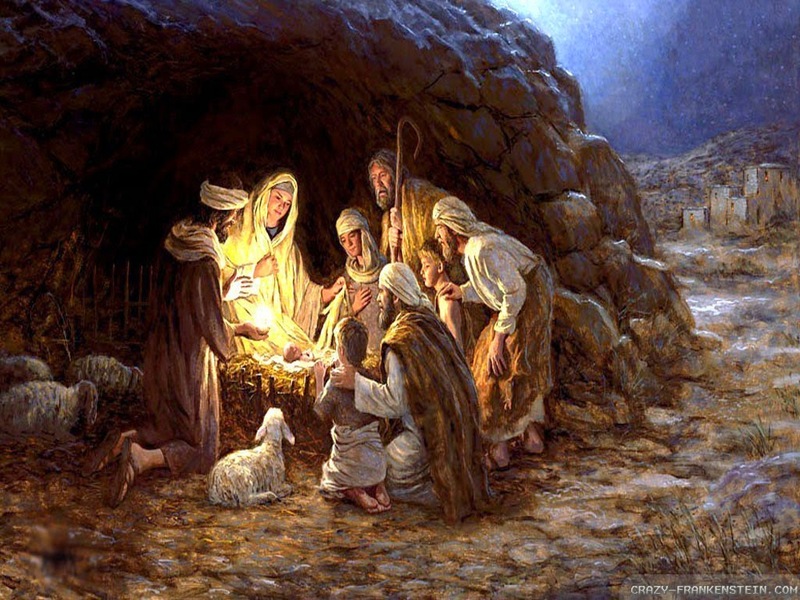 We consider Jesus Christ a brother of our messenger, the Prophet Mohamed," he added. He pointed to a cluster of inscriptions fixed to the inside walls of the mosque which are enshrined in the Muslim holy book in praise of Jesus Christ and his mother, Mary. The Jesus Christ mosque was built by the al-Otaibi family, a Muslim clan that has a long history in the Madaba area and a distinguished record of promoting good ties with the Christian community. "We wanted to set an example to be followed elsewhere for interfaith coexistence," Marwan al-Oteibi told the dpa. "Giving this name to this shrine is also designed to let the entire world understand that Islam is a religion of tolerance that enjoys innate readiness of communication with other faiths," he said. Naming an Islamic shrine after Jesus Christ was enthusiastically welcomed by Christian leaders in Jordan, who considered it a new gesture of goodwill from the Muslim majority. "As monotheists, we are delighted with this move from our Muslim Brothers towards Jesus Christ and his mother, as we realize that the holy Koran has devoted a specific Surah (chapter) to her," Reverend Nabil Haddad from the Greek-Catholic Church told dpa. "We, followers of Jesus Christ, have been moved by this step which has left us extremely happy at a time when we seek to present Jordan as a model for interfaith coexistence," said Haddad, who chairs the Jordanian Centre for Peaceful Coexistence. Putting the name of Jesus Christ on a Muslim shrine was endorsed by the Jordanian Ministry of Religious Endowments and Islamic Affairs, which acts as a watchdog for all mosques in the country. "This gesture falls in line with Jordan's policy to encourage dialogue among religions and civilizations," said Samir Qudah, who is in charge of the Ministry's section that looks after mosques.